Get excited Tributes! Amazon has revealed the full tracklist for The Hunger Games: Mockingjay Part 1 score. 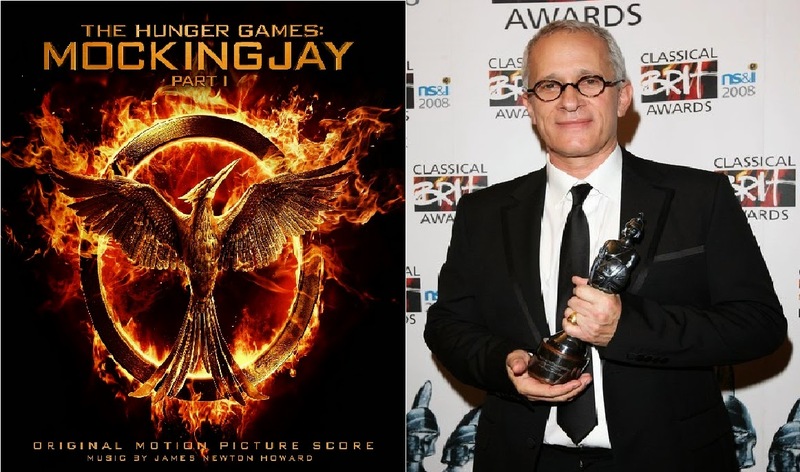 The score was composed by the Academy Award Nominated composer James Newton Howard, who penned the score of the previous two movies as well. The track names provide some hints of scenes in the movie which also help us predict where they will be splitting the movie. The album will be released on November 24 and is available to pre-order HERE. WARNING: Spoilers Ahead for Non-book readers!